Gary is the owner/broker of RE/MAX Connections, having offices in both Westfield, WI and Portage, WI. Gary brings with him an extensive business background, building and running successful companies. He transitioned into real estate 6 years ago and finds that many of his skills in business transition with him. Gary and his wife Glenna built their business on honesty, hard work, and customer service and he is dedicated to those principles in every interaction. He’s highly skilled in negotiating, details of contracts, financial responsibility, and knowing the industry and market. 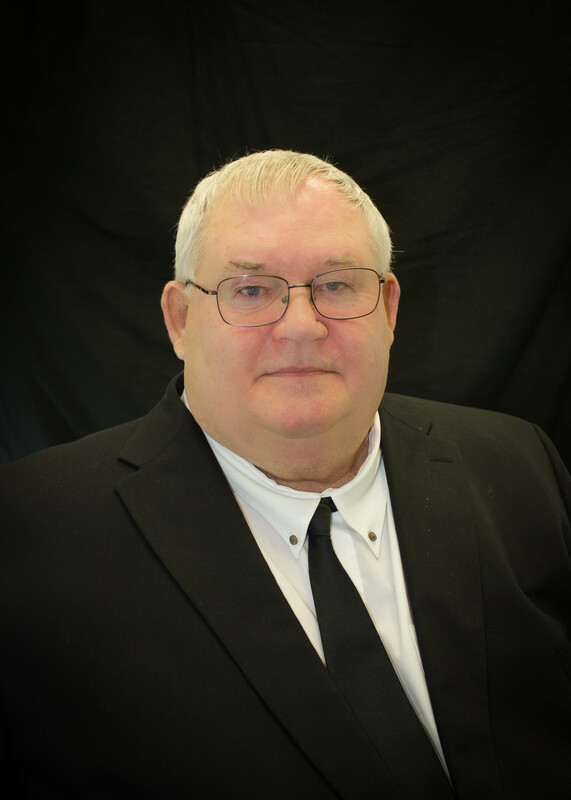 Aside from running the office and supporting agents, Gary specializes in commercial real estate, vacant land including hunting properties, and lake properties. Personally, Gary grew up in Portage, WI and also lived 14 years in Coloma, WI. He has two children and two grandchildren that he enjoys spending time with. He enjoys hunting, fishing and watching sports. Gary has fished most of the area lakes and has extensive knowledge of good fishing spots.